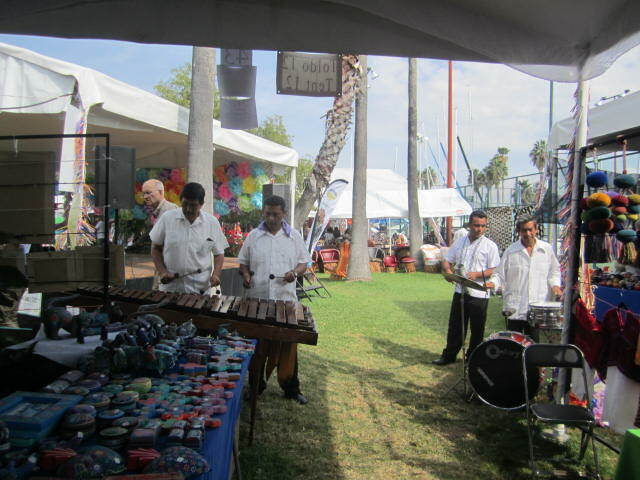 The 17th Annual Feria Maestros del Arte was again held at the yacht club in Chapala. 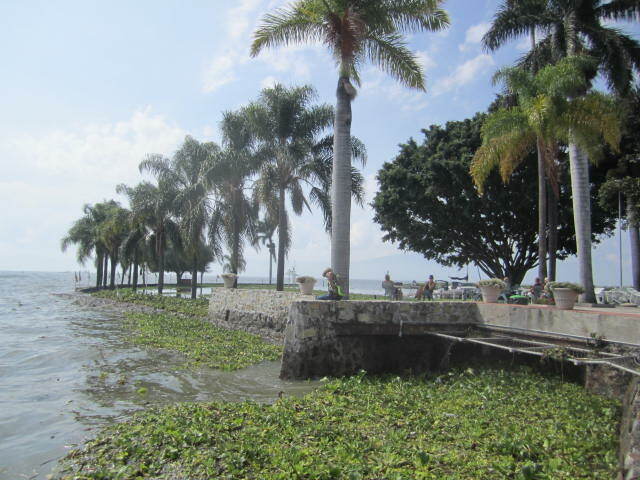 It is a beautiful location on the water. This year it was almost In the water as the lake was the highest it has been in many years. I put a photo of the lake in this article. I went on Sunday. I like to go on the last day because it is usually less crowded that day. It started on Friday, November 9th and lasted through Sunday, November 11th. 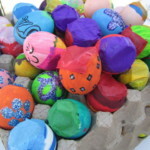 This event is far more than just a sale of arts and crafts. 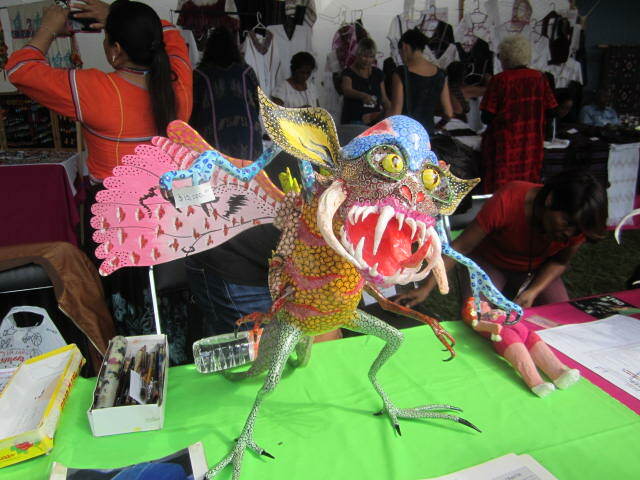 It is an opportunity for Mexican artists and craftsmen and women to come to the lakeside and interact with cultures different than their own. 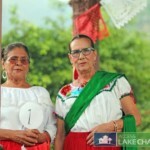 Expats open their homes to them, feed them and house them during the entire show. 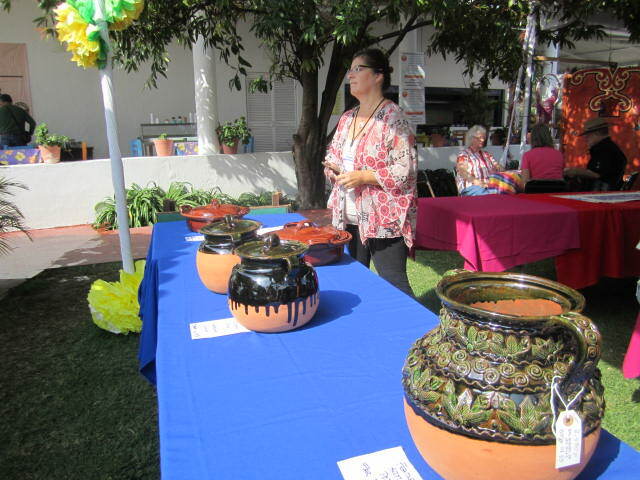 It is also an opportunity for expats to learn Mexican ways. 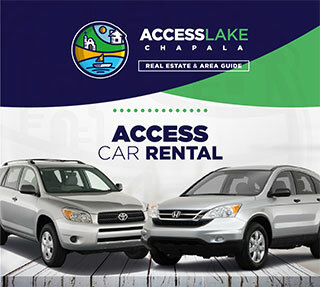 This is at no cost to the sellers. 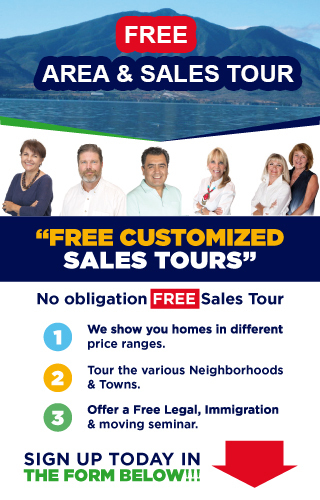 They come here from all over Mexico. 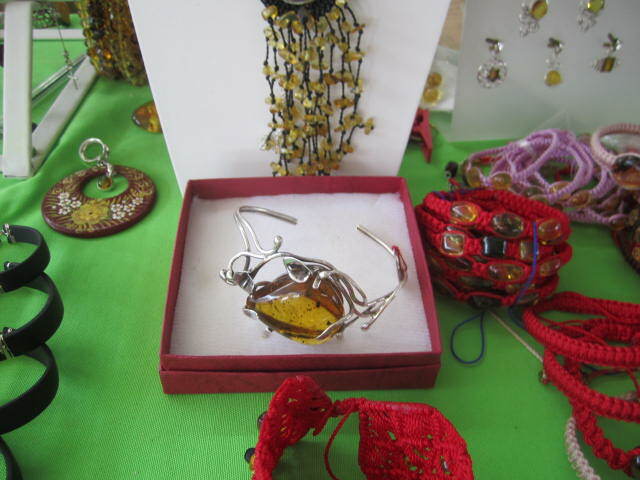 Many of them already sell their crafts on the streets here. 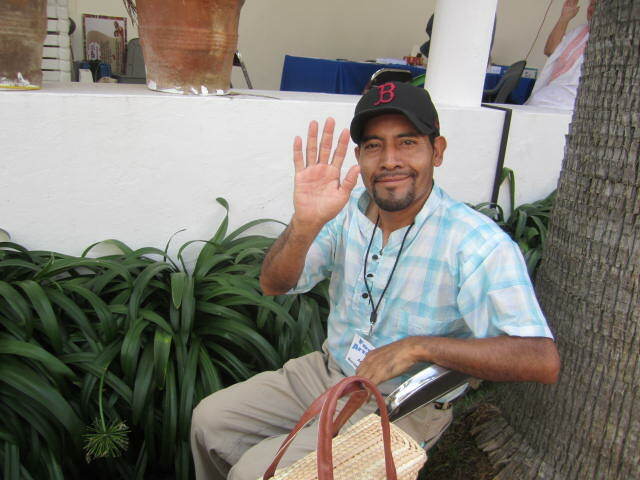 I often see the basket man in the photo above, as he walks around the Ajijic Plaza. Two hundred volunteers helped make this show possible. Local businesses also donated money for it. When I paid my 80 pesos to enter the show, I was given a map of the stalls. Each one was numbered. 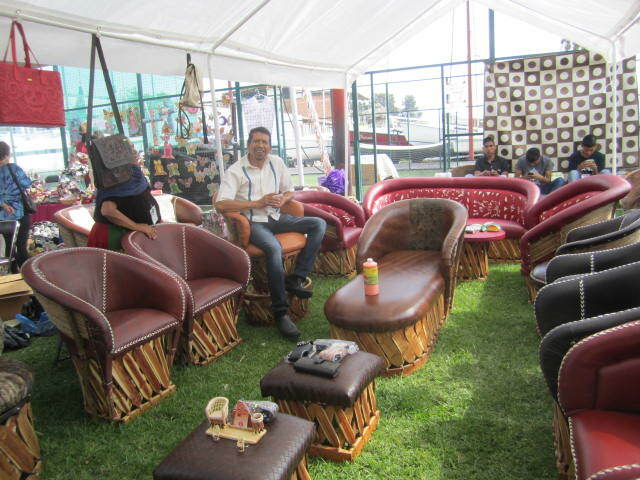 There were 84 stalls plus the dining area and stage for all the events. There was entertainment happening every hour of every day that the show was open. It started off with a Mariachi group. 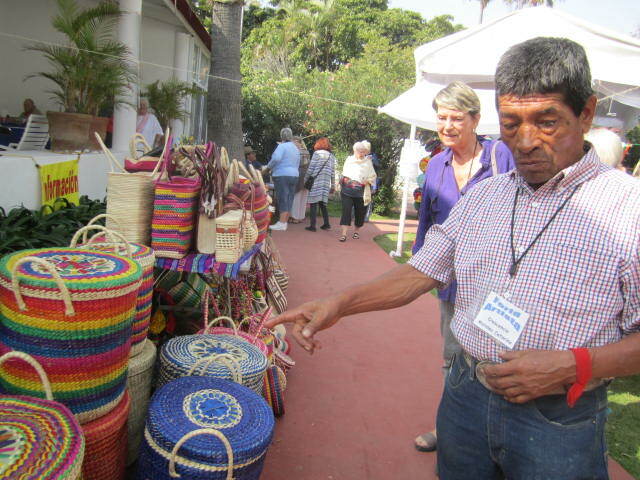 There were demonstrations by various crafts people, Fashion shows, and folkloric dancing. 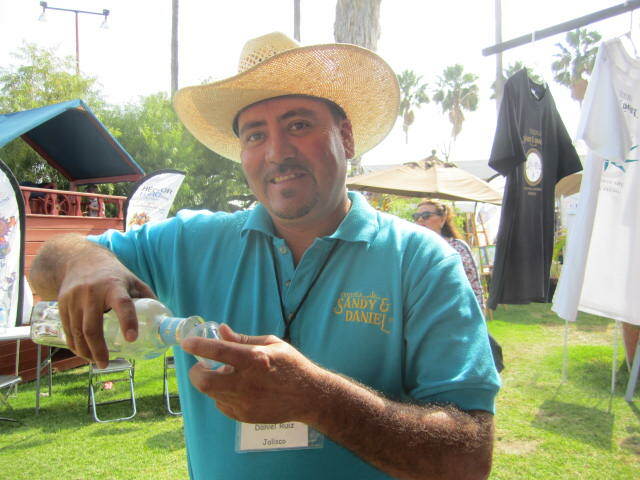 I had to try a shot of tequila that was being offered by a speciality tequila maker. I wouldn’t call tequila a work of art but it is possibly a well honed craft to get it just right for the tequila connoisseur. I am not a tequila connoisseur, just a taster. 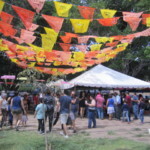 I am not going to name the artists in these photos but just to give an idea of the various different booths, I will count them. 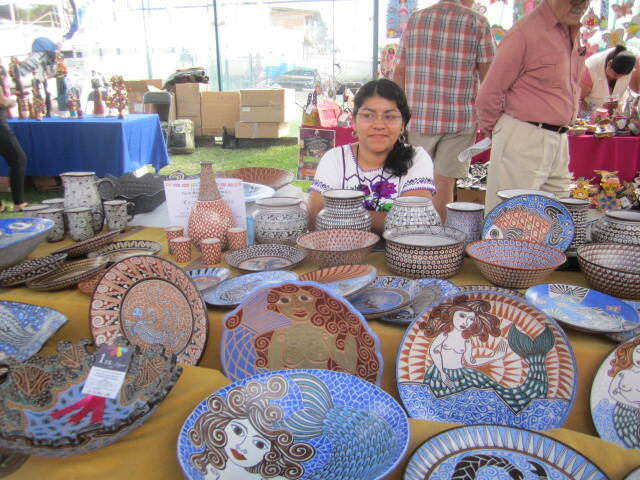 Ceramics, like the beautiful plates in the above photo, 19 stalls. This was the largest group. 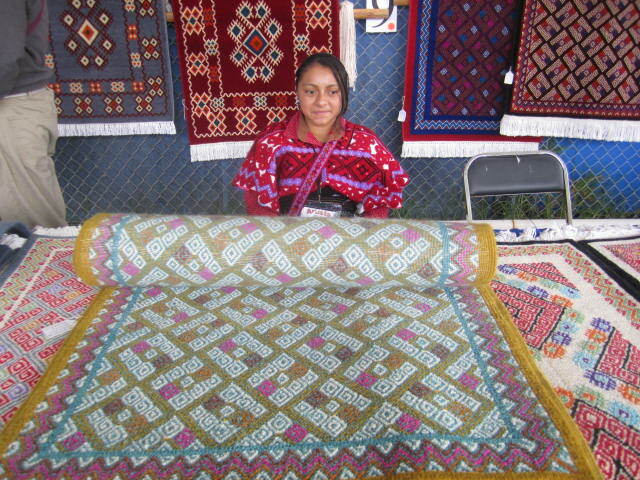 And some of them were collectives with several different craftsmen and women. The second largest group was textiles/clothing. There were individuals and collectives in this area too. Above is a photo of the lake. You can see that there is no beach. The water is right up to the yacht club area. 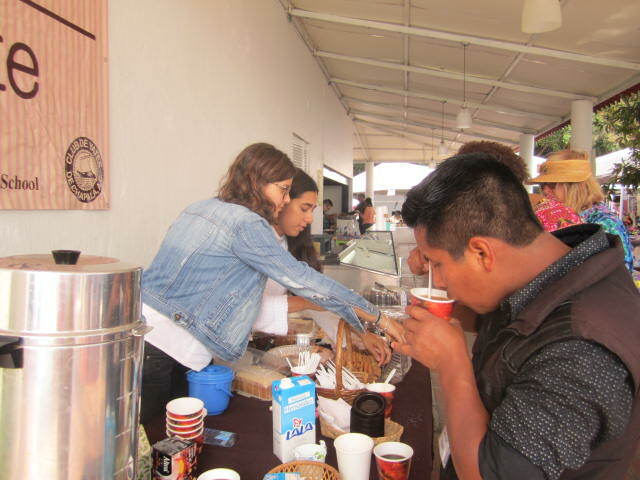 Above is a photo of the coffee and cake stand. There were other stands that had lunches. 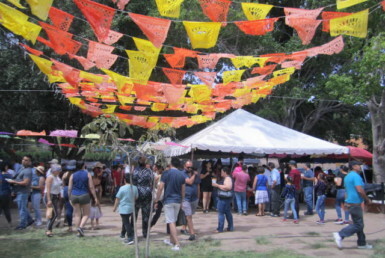 No reason to go hungry while enjoying the music and crafts. 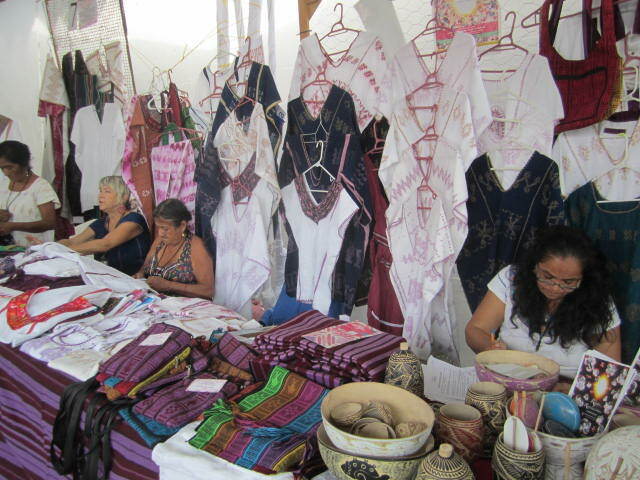 Many of the sellers wore their traditional clothing. 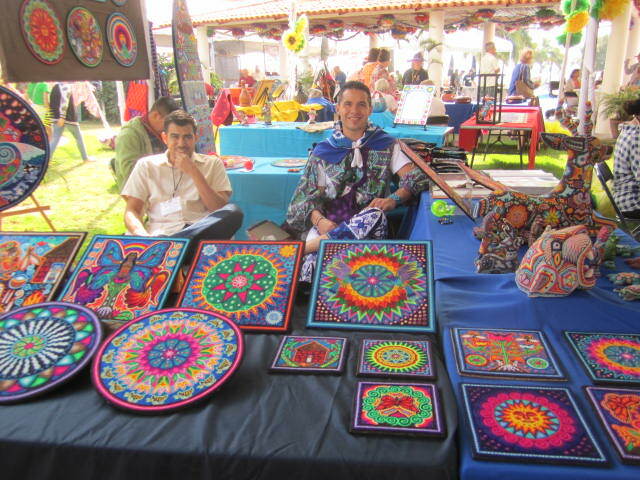 I always enjoy seeing the Huichol men in their embroidered pants,woven satchels and fringed hats, all brightly colored. Worth the price of admission just to see them. 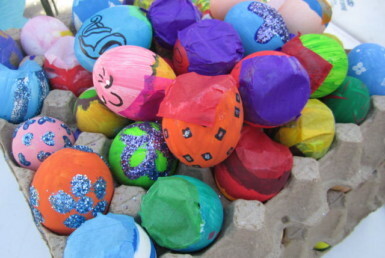 Back to counting… The next largest groups were: 6 fibers, 6 metals, 6 paper. Of course there were several people in each group. 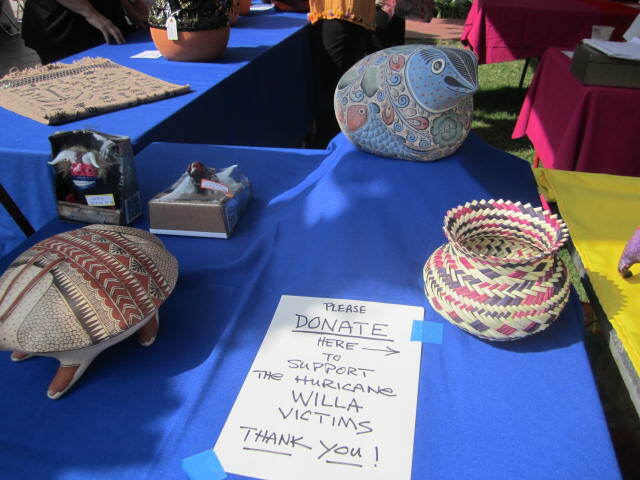 Next came: 4 wood, 4 dolls (including dolls made by women in prison), 4 furniture. 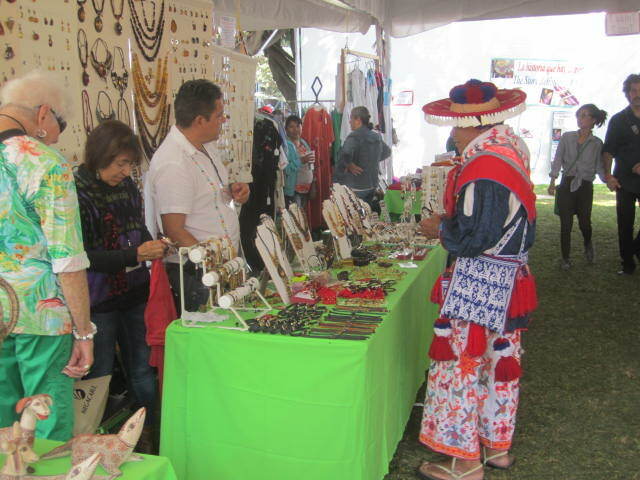 There were 3 stalls of masks, three Huichol stalls, 3 stalls of Tarahumara Indian crafts, 3 stalls of jewelry, 3 stalls of weaving, 2 stalls of paintings and 1 stall of copper crafts. 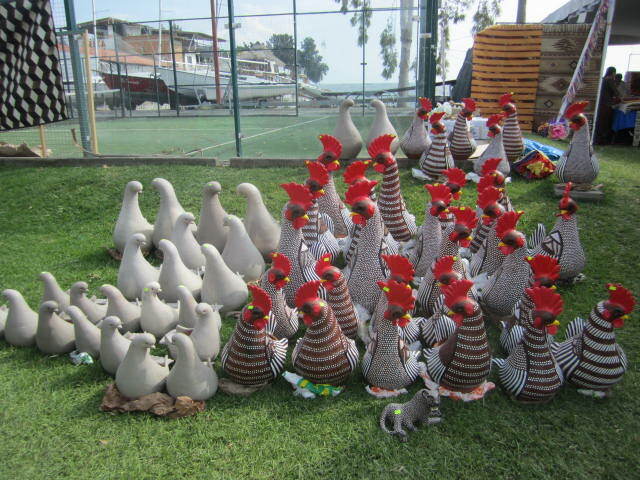 There were lots of ceramic roosters and ducks, or are those doves? Let’s just call it fowl play out on the grass. I almost overlooked the puppets in the above photo. There was just too much to see it all. I liked finding little surprises hidden under things and behind things. The furniture in the above photo is called Equipale. 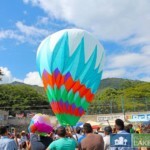 It is a traditional Mexican style. The women in the clothing cooperative were still sewing. 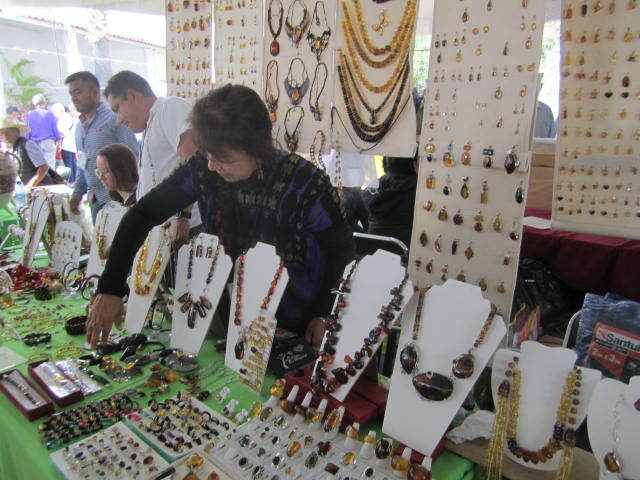 Many of the crafts seen at the fair are seen in local stores. The difference is the quality of the work and the original styles. The best of the best are at this show. 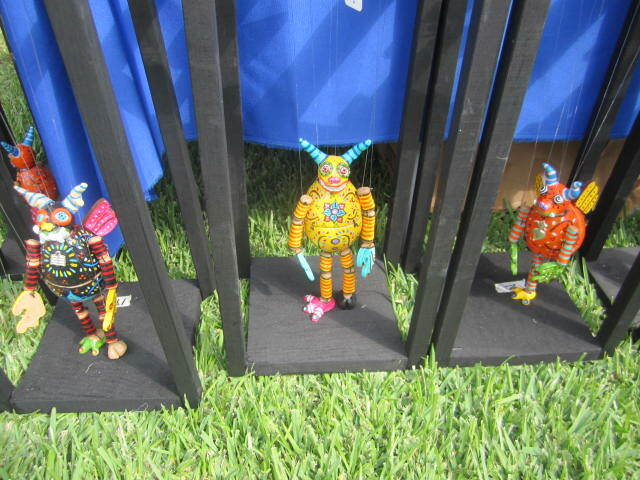 The children’s art program at the Lake Chapala Society always has an exhibit of some of the work done by local Mexican children. 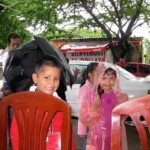 They also sell greeting cards made by the children. 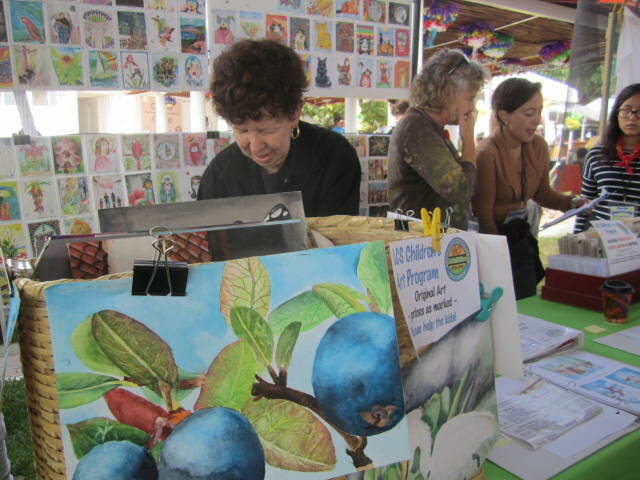 Several famous local artists learned their skills through this program. 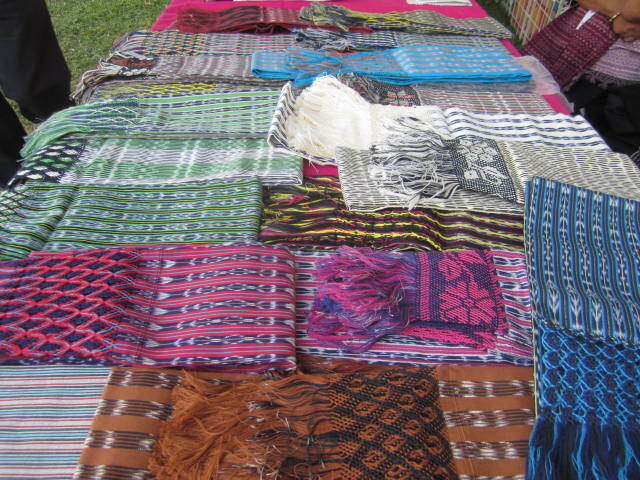 Rebozos are woven shawls. 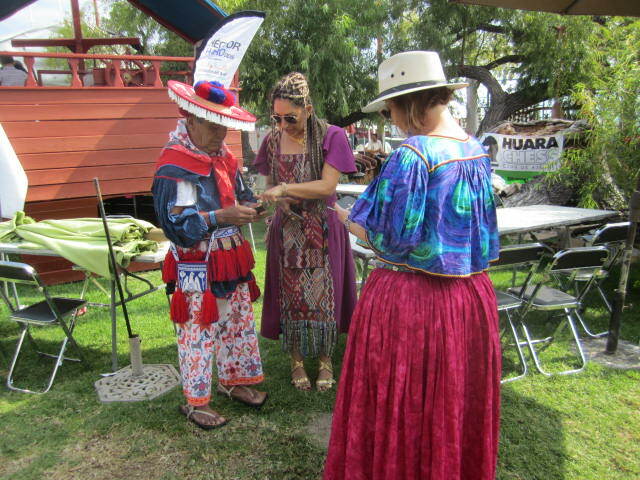 If you have an interest in them, check out articles I have written about the annual rebozo parades that are held at the Ajijic plaza. 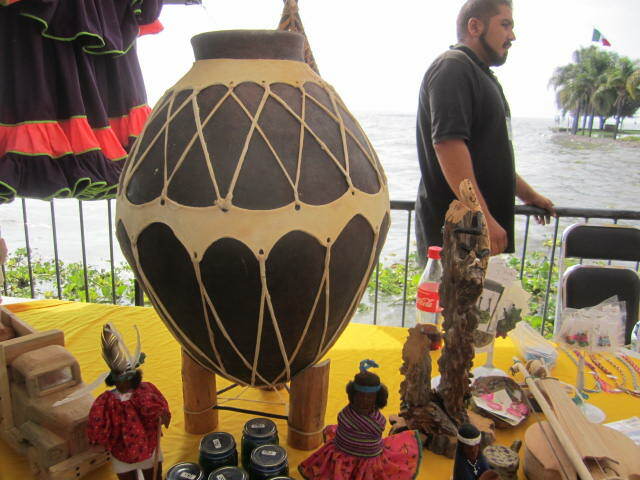 Above is the Tarahumara Indian stall. 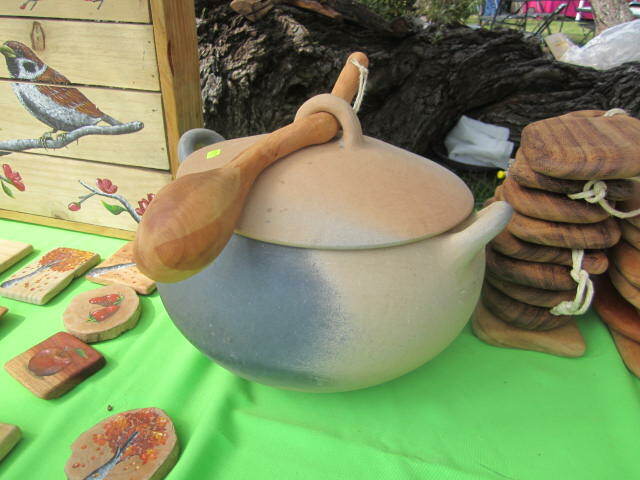 Last year I bought a smaller version of that ceramic pot from them. It is decorated with leather. Look how close the lake is to this stall. Above are a few of the prizes in the raffle. 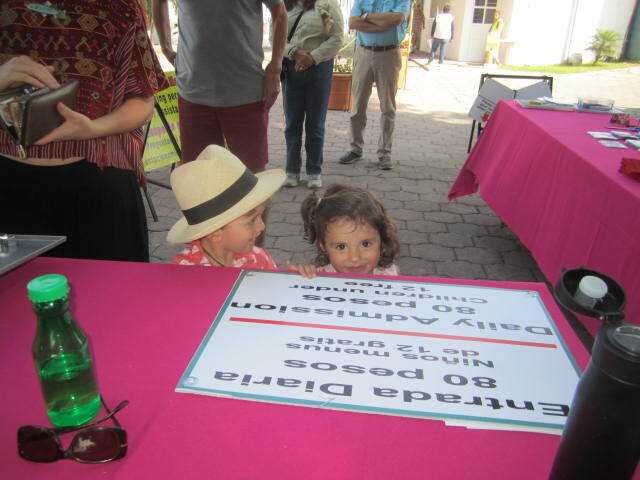 Money collected in the raffle goes to help with next year’s Feria expenses. There was also a collection box to help people who were hurt by the recent hurricane. 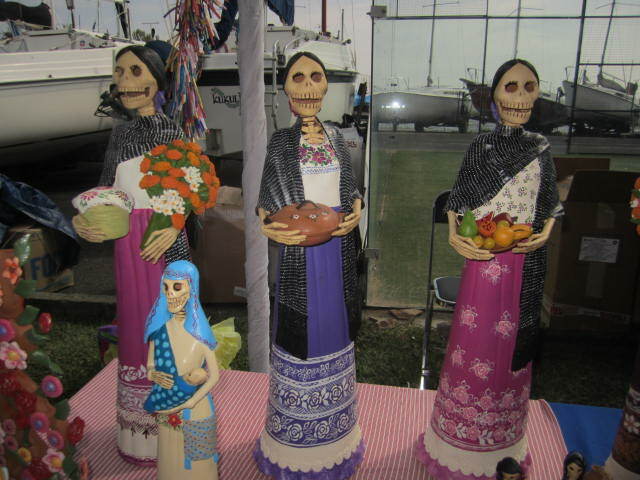 I didn’t see as many Catrina dolls this year as last year. Maybe they sold out the two previous days. That is one disadvantage of coming on the last day of the fair. Many things have already been sold. 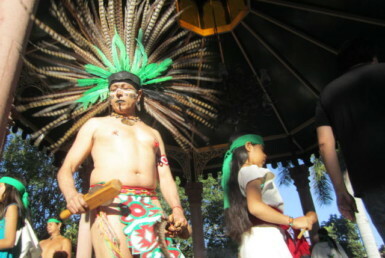 Above are more traditional outfits. I don’t know what kind of high finance was going on but it looked friendly.